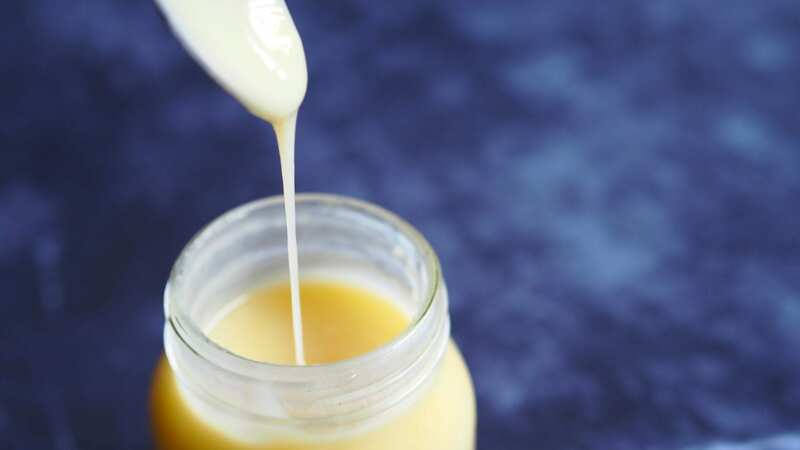 Did you know that you could make sauces in a bread maker? No? Me neither! I never really paid much attention to my bread maker other than to throw in some bread mix but there is also a cycle on there where you can make jam. 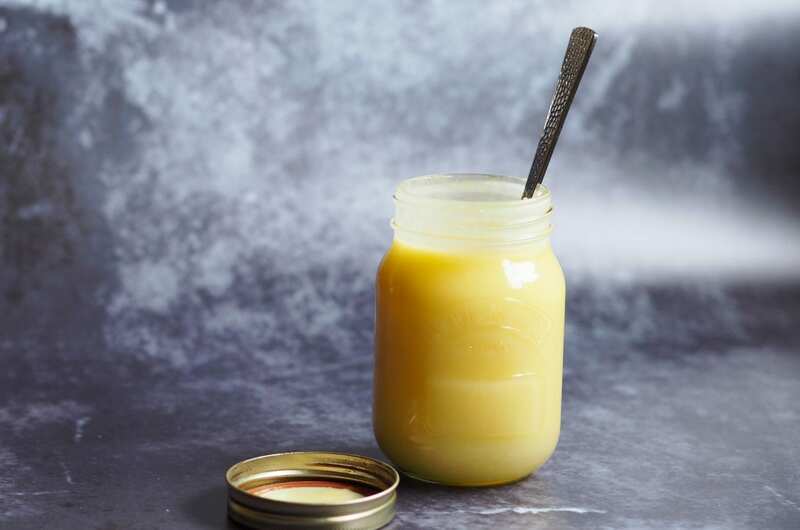 Since going dairy free there are plenty of things that I’ve managed to get alternatives for such as ice cream, chocolate, yogurt, cheese, etc but have never found a Vegan Salted Caramel Sauce. Another thing I discovered was that not all sugars are vegan! Now I knew that honey wasn’t vegan but never realised that some brands refine sugar further by using bone char to filter it. See, every day is a school day! In the UK, Tate & Lyle, Billington and Silver Spoon granulated sugar are vegan but not all of their sugars are. 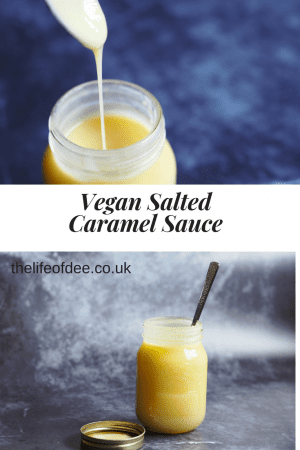 This Vegan Salted Caramel Sauce recipe is so easy to make as it only requires 4 ingredients which are then placed into a bread maker. No sugar thermometers or checking that the sugar is going to burn is required, that’s how easy it is to make. You just put the ingredients into the bread maker and leave it to cook. If you don’t like your caramel sauce salted then leave out the salt. As you aren’t heating up the sugar then you aren’t going to get the dark amber colour familiar with caramel sauces but it will be a lighter golden colour. There are plenty of things you can use it for! 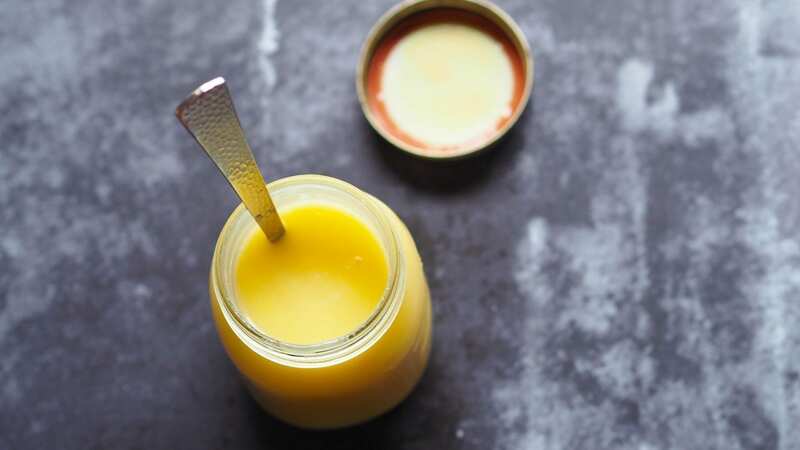 Store in a sterilised jar and keep in a fridge. Leave machine to do its thing while you go off and do your own! "How To Save Money On Baby Items"
"Aberdeen | Banchory Beer Festival Review"
There should be a jam cycle that you can use but I’ve heard you can make pasta sauces in there too, so that’s something else you could try. It’s good that you don’t have to stand over and watch it, you can just add in your ingredients and leave it. It took 1hr 20mins to cook so not too long. I have a bread maker and never knew you could make anything other than bread . I can’t wait to try your very simple 4 ingredient recipe. I am very curious about how it tastes over popcorn. This looks and sounds amazing! 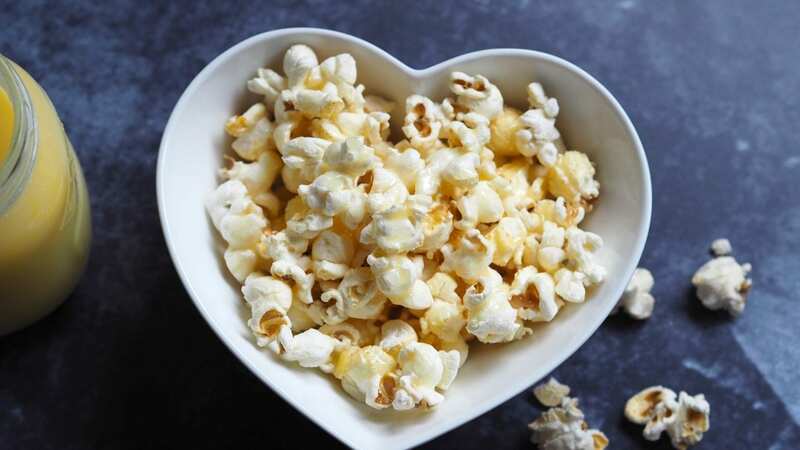 I love the idea of drizzling it over popcorn or ice cream. I wish I had a bread maker, I really want to try this! Wow!! It looks amazing. I will definitely try this at home on this weekend.